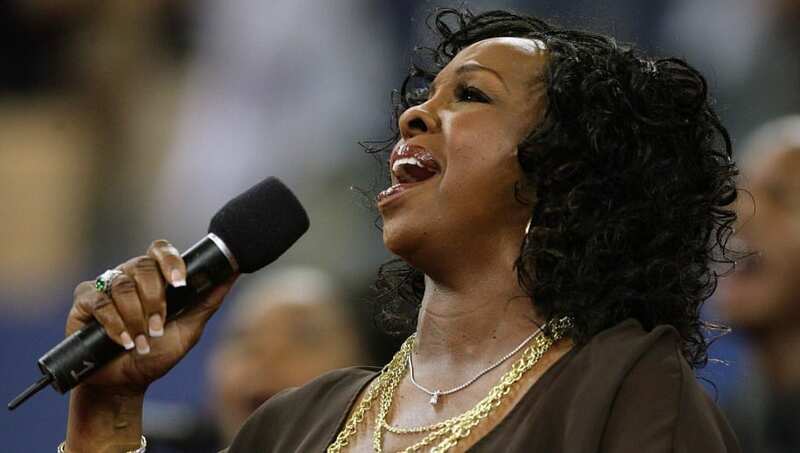 Gladys Knight kicked off the Super Bowl, and a day full of prop bets, with her rendition of The Star-Spangled Banner. Her national anthem lasted 2:01 putting her at the OVER of the opening line of 1:44 on most sportsbooks. Who sang the national anthem at the Super Bowl? The "Empress of Soul" was right on par with other R&B and/or Soul singers as their renditions typically last a whopping 20 seconds longer than Pop, Country and Opera singers. How Long Was the Super Bowl National Anthem for the Patriots vs Rams? Knight's previous renditions of the national anthem clearly meant nothing as she belted this one out in 2:01 before the Patriots vs Rams Super Bowl, paying off over bettors on this prop bet. Over the last 10 years, the average national anthem lasted exactly two minutes, and that's exactly what the line was on this prop bet last year. P!nk finished her performance seven seconds under, with a time of 1 minute and 53 seconds. Knight's rendition came in at 2:01. Let's hope Knight's rendition kicked your account in the right direction as she surely left a lasting impression on the millions of viewers on Super Bowl Sunday.